Shamshad Begum & The Original ‘Katiya Karoon’! We at TCRC were deeply saddened to hear about the demise of Shamshad Begum, one of the earliest playback singers in the Hindi film industry. She was 94, only half a dozen years younger than Indian cinema itself (if we go by the release of “Raja Hairshchandra” as the beginning). Along the way, Shamshad Begum has given us some of the most evergreen melodies in Indian film music, including hits such as “Kabhi Aar Kabhi Paar” and “Kajra Mohabbatwala” for composer OP Nayyar, and “Mera Piya Gaye Rangoon” for music director C Ramanchandra. A Padma Bhushan awardee, Shamshad (which means “graceful” in Persian) Begum recorded her first song, a Punjabi number, in the 1930s. 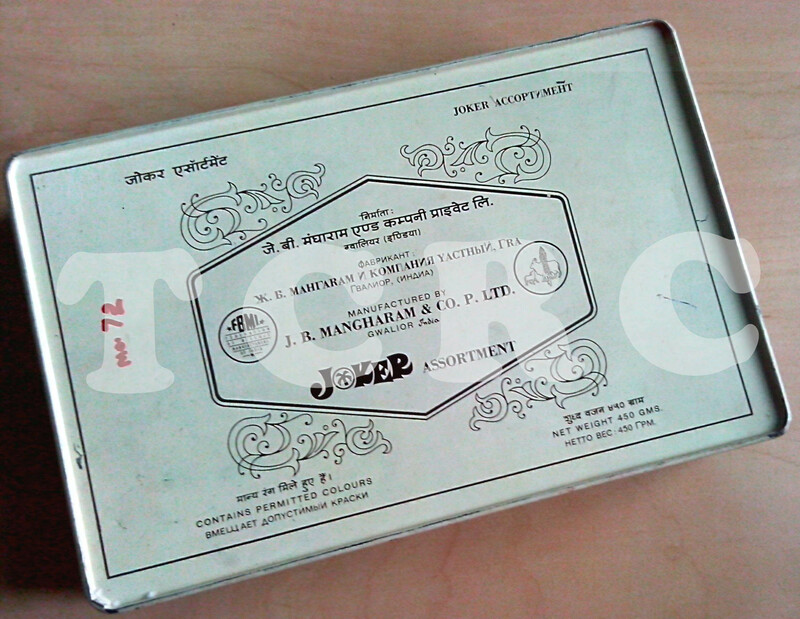 And it is another Punjabi number that we at TCRC are bringing to you today, as a tribute to this doyenne. 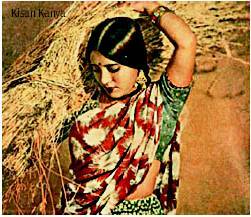 In the 1963-released, black-and-white Punjabi movie “Pind Di Kurhi” directed by Baldev R Jhingan, Shamshad Begum had sung a version of “Katiya Karoon,” the folk number which was recently adapted in Imitiaz Ali’s “Rockstar” starring Ranbir Kapoor. 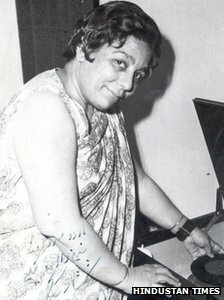 While the new “Katiya Karoon” was composed by AR Rahman, the original version delivered by Shamshad Begum was composed by Hansraj Behl and was picturized on actress Nishi. Watch and enjoy!